Rare West Side Beach Rancher! 16′ high ceilings, custom kitchen, huge island, high end appliances, pecan cabinets, huge windows, plantation shutters, french doors, 3 br, 3 bath – huge open concept, 2 x 6 construction, 4′ crawl space, across the street from the ocean – access literally 50′ away! Brilliant value and need to see it in person! Large shed and backyard – you wont find a better group of neighbors! Bose speakers, wired throughout, and comes with Beach Rights! Exceptionally maintained. Directions: Tyee South, Gulf East, Marine South, Walters West – turn right second home in. 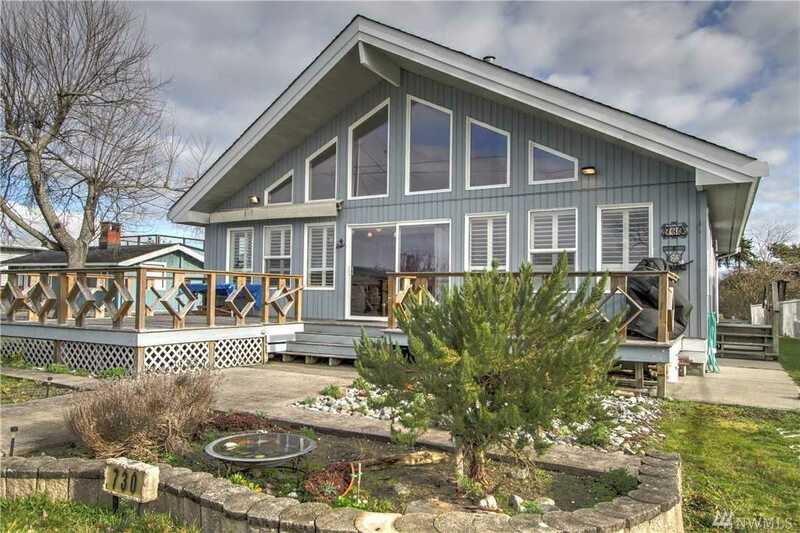 Please, send me more information on this property: MLS# 1406631 – $478,800 – 730 Walters Lane, Point Roberts, WA 98281. I would like to schedule a private showing for this property: MLS# 1406631 – $478,800 – 730 Walters Lane, Point Roberts, WA 98281.